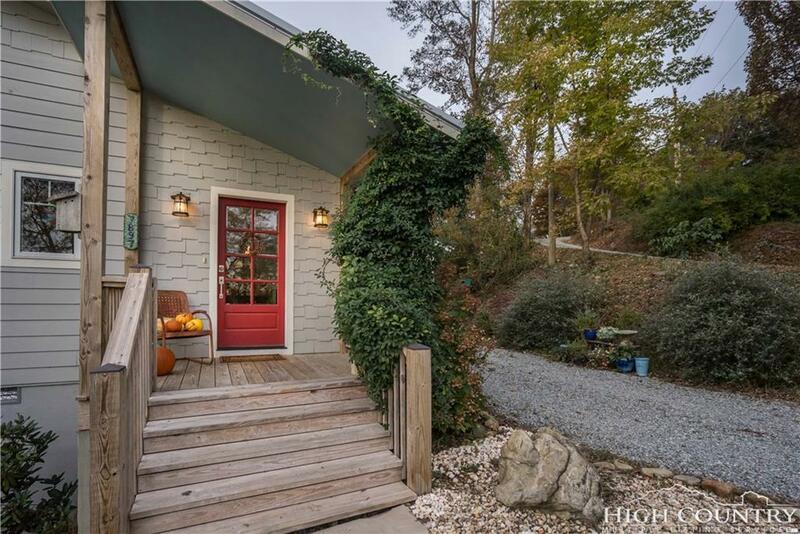 Picturesque, newer, light-filled cottage only minutes to the Village of Blowing Rock. 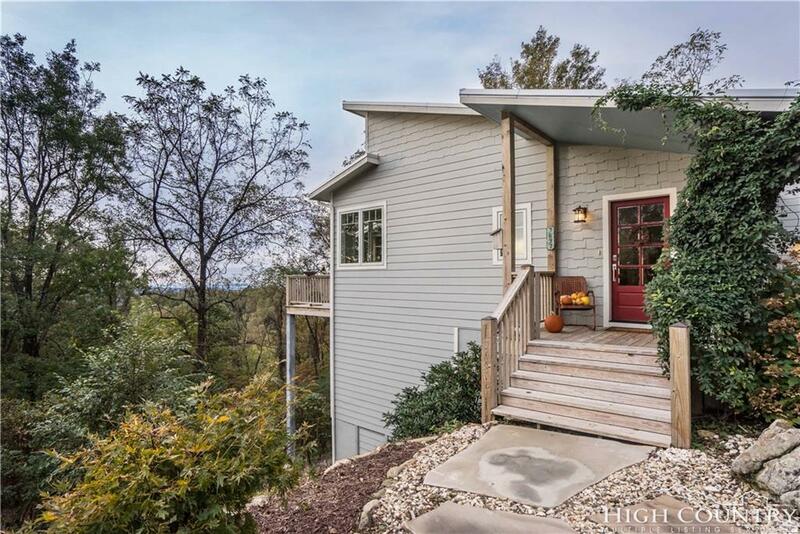 Home is on 0.61 acres and offers pretty mountain to long-range views. An abundance of striking windows and natural light hallmark this custom-built, 2 bedroom, 2 and a half bath home. 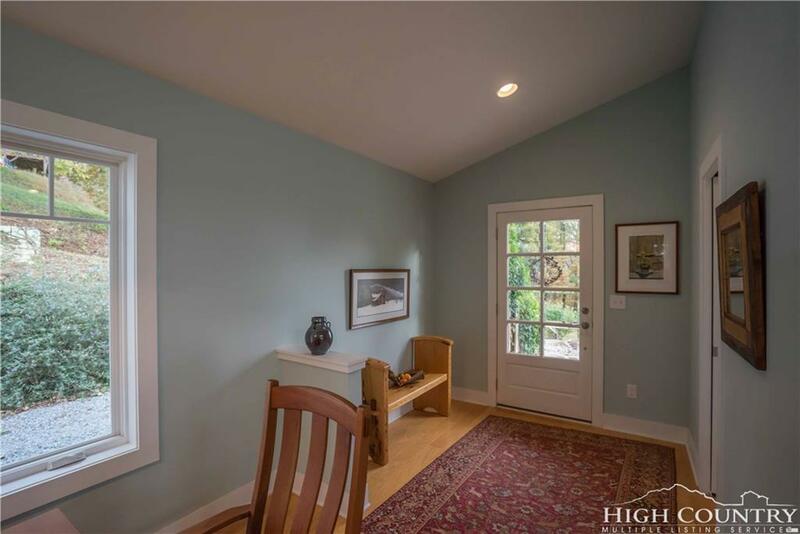 Enter the foyer with high ceilings, beautiful hardwood floors and a handsome tiled fireplace. The open living concept includes a custom kitchen, great room and dining area. Kitchen has stainless appliances, ample handsome cabinetry, granite countertops, a farm sink and multiple windows to enjoy the views and bask in natural light. A butler's pantry provides additional storage and staging space. Spacious dining area and the great room have a natural flow from the kitchen. A large screened in porch extends from the great room creating even more 3-seasons living opportunity. A large master bedroom with master bath, laundry, and half bath are also on the main level. The second level offers a nice-sized loft as well as a guest bedroom and full bath. An oversized, 1-car garage opens into the main floor. 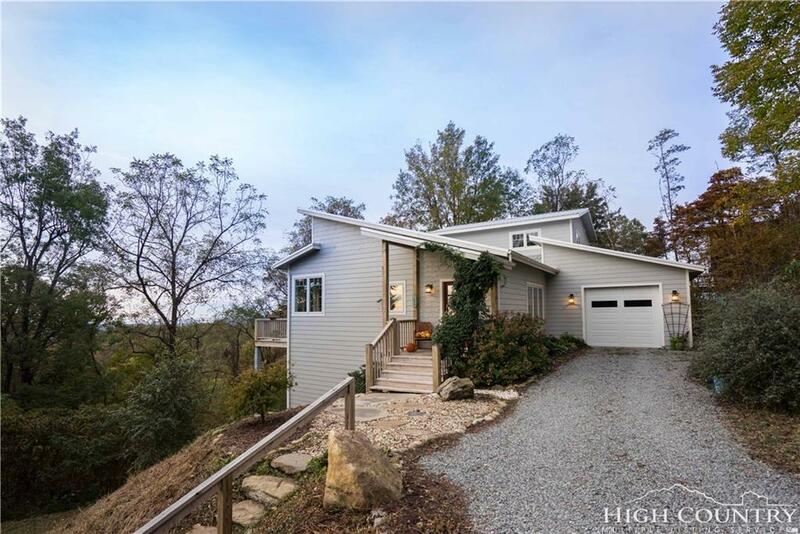 This light-filled contemporary home is a rare find and would make a wonderful primary or 2nd home. Truly a happy home! Listing provided courtesy of Linda K. Robinson of Premier Sotheby's International Realty - Blowing R.